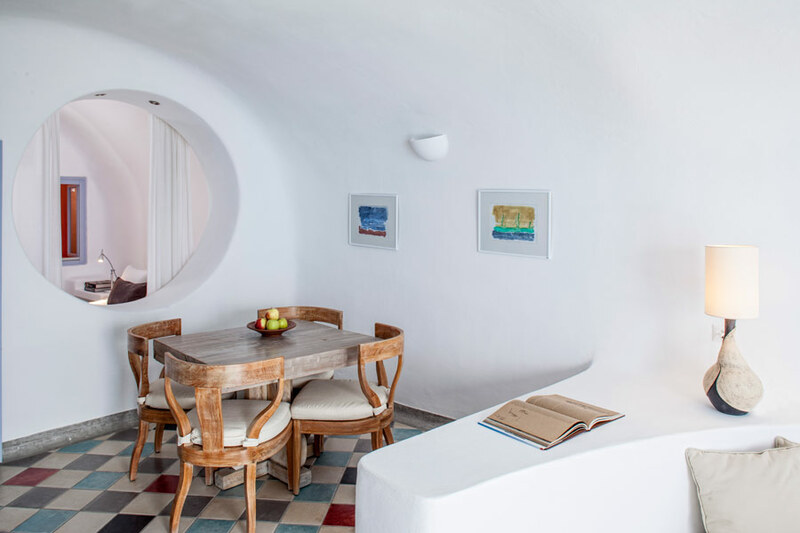 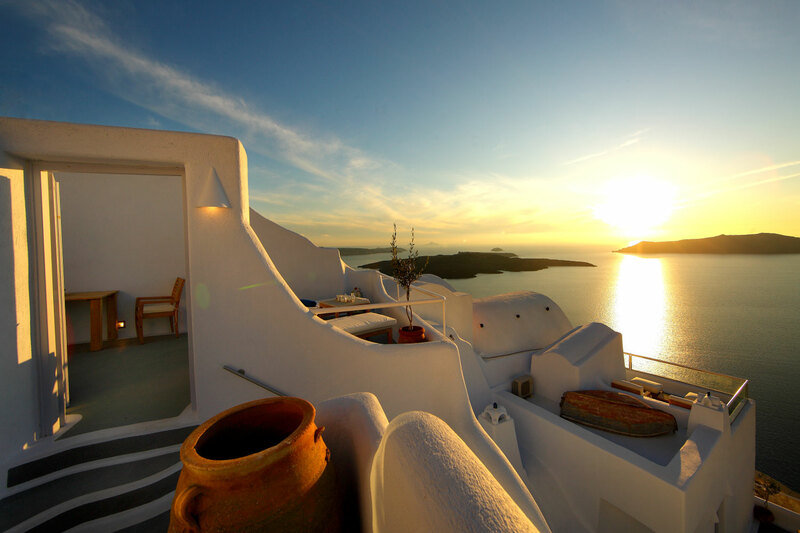 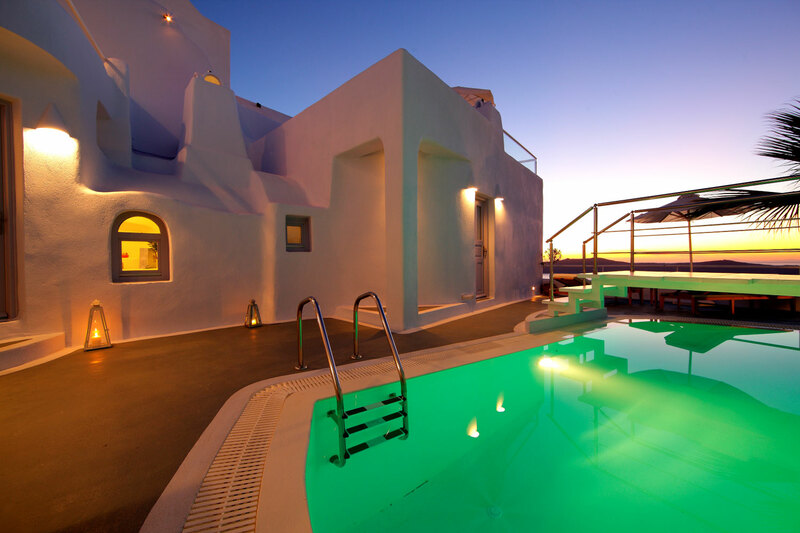 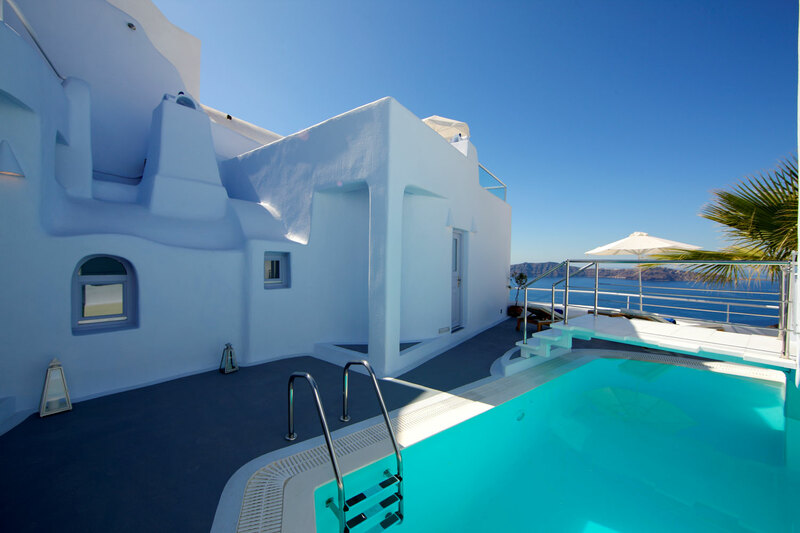 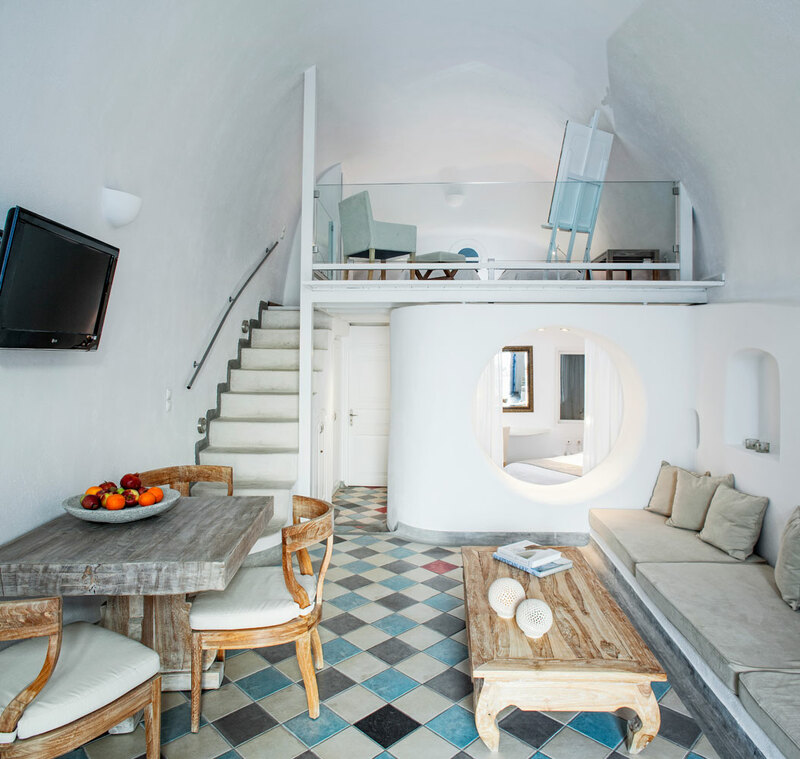 Ikastikies is a uniquely modern reinterpretation of the architectural tradition of Santorini island. 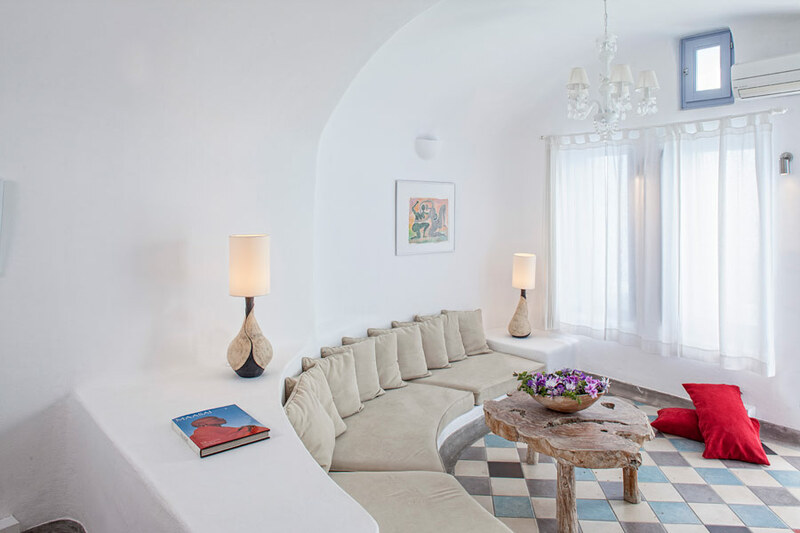 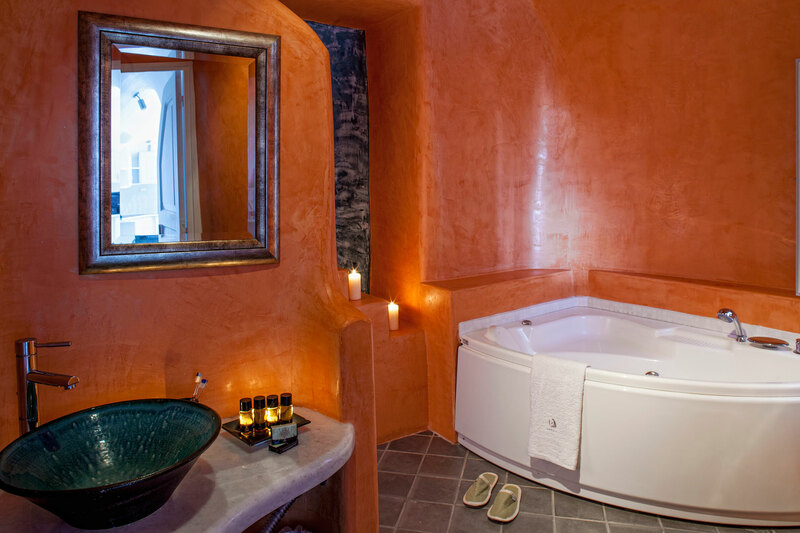 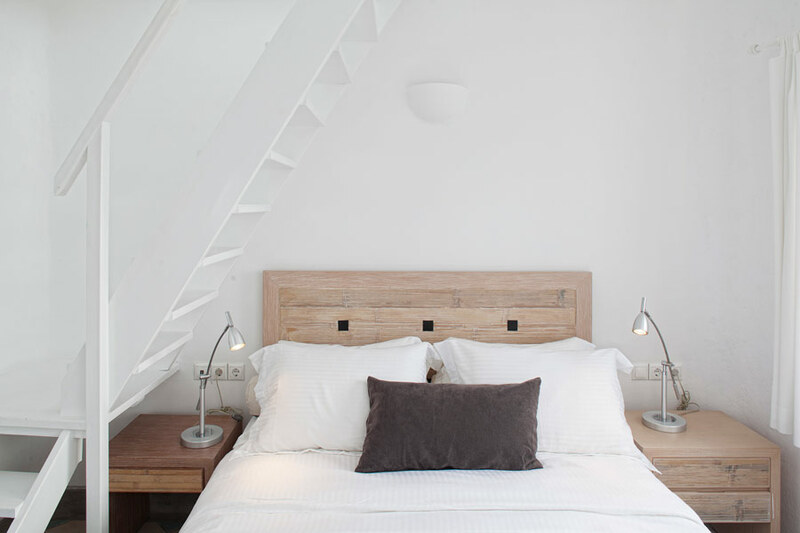 The Suites are marked by elegantly designed lines, minimalist style and simple luxury. 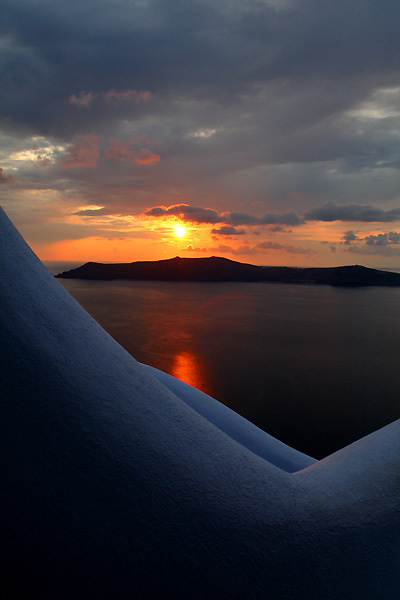 The Ikastikies complex keeps for you the front seat at the most central part of the Caldera amphitheater in Firostefani (for a special accommodation play). 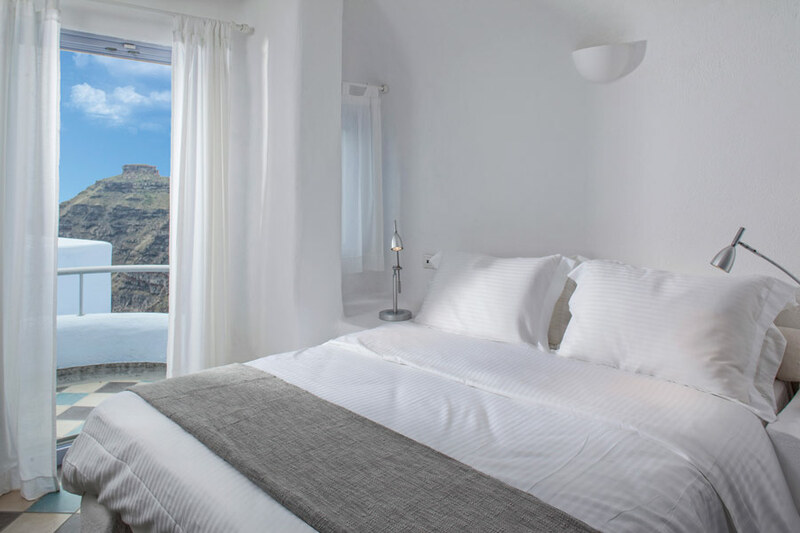 The IKASTIKIES complex is situated in Firostefani, at the most central part of the Caldera cliff. 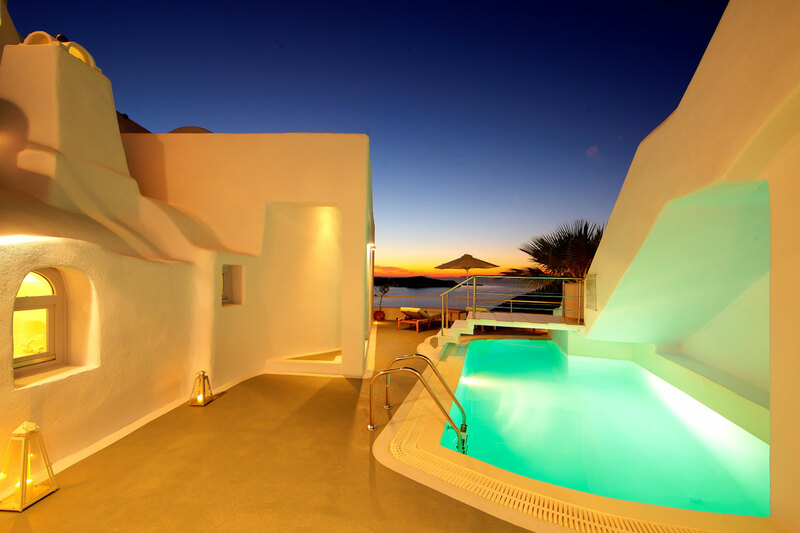 It consists of 4 Suites, 3 of which are cave houses. 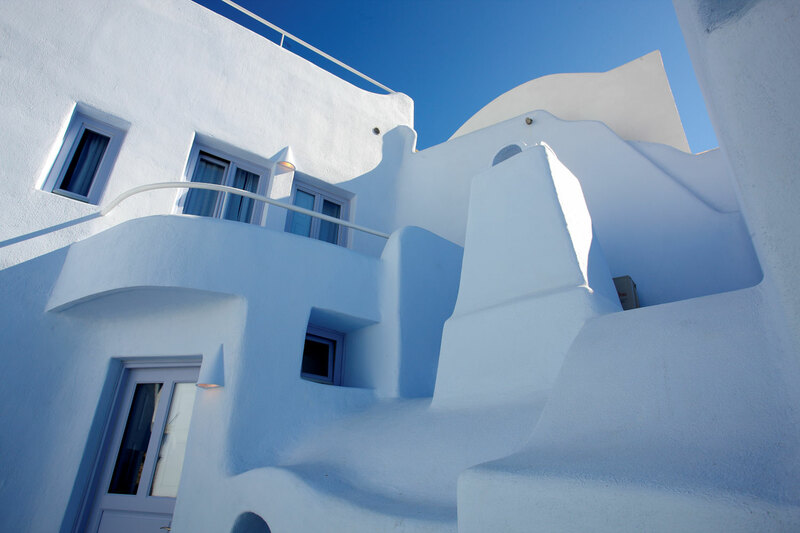 The Suites have circular ends and curves. 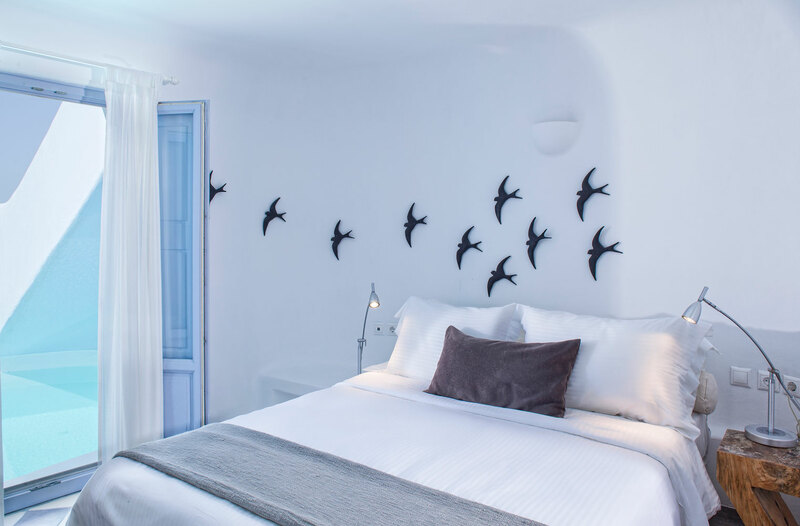 All Suites are spacious and tastefully decorated in order to make your stay here unforgettable. 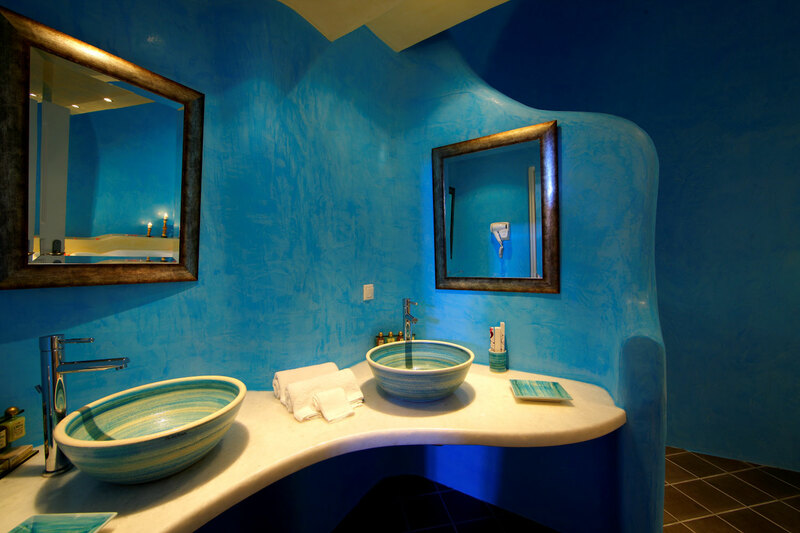 They all have kitchen and magnificent en-Suite bathroom with Jacuzzi in blue, green and orange shades.